HOMEJiu JitsuKids Summer Camp Starting in June! 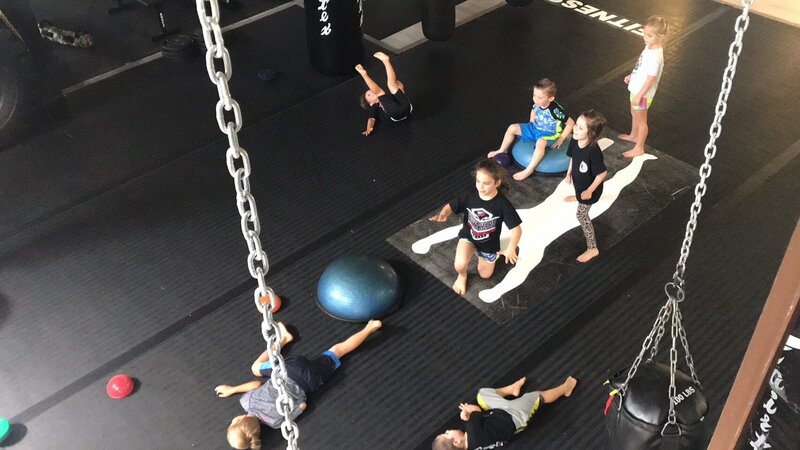 Get your little champs up and moving at American Top Team Kids summer camp Fort Lauderdale starting this June! The reason American Top Team Fort Lauderdale holds this summer camp is not to babysit your kids. We want your kids here so that they can learn. Our goal is to teach your children self-defense and communication skills that they are going to use in the future. It it extremely important that during their time away from school kids keep a sense of routine, responsibility, and discipline. This is sometimes difficult to do if you are a busy parent who might not always have the extra time to stay out with your kids keeping them entertained. During this time most kids want to sit at home in front of the television bingeing on snacks and games/movies. Our goal is to steer your little champs away from any negative habits they might develop and keep them engaged in a healthy positive environment. 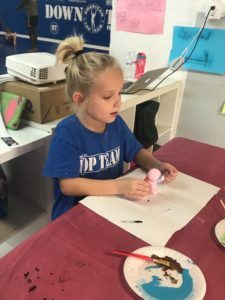 Our Kids summer camp Fort Lauderdale is designed to increase self-confidence for participants, to teach conflict-resolution strategies, application of self-defense techniques, and self-discipline to everyday situations while making new friends and having fun! 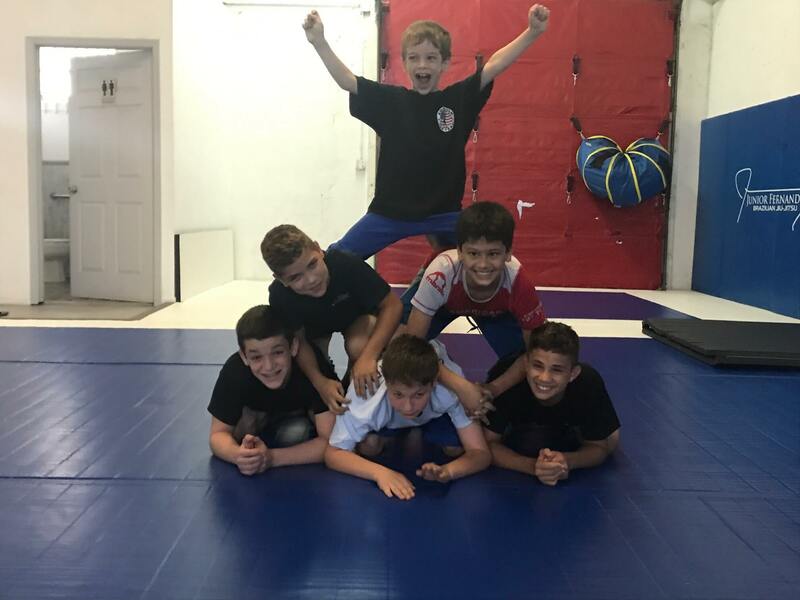 The campers will not only acquire jiu-jitsu and self-defense skills but they will also enjoy a fun exercise with their friends. Master Junior Fernandes will help your little champs learn more techniques in Jiu-Jitsu as well as brushing up on your old ones. Our summer camp Fort Lauderdale is great not only for beginners but also for the seasonal trainers who want to learn some fundamental techniques, or improve their competition skills. Máster Junior hás been teaching Jiu-Jitsu for over 12 years. The kids will be training with Máster Junior for three hours throughout the day. In between class the kids will be particpating in various arts & crafts activities and more. Private Classes with Máster Junior in Jiu-Jitsu range from 120-160$ an hour. 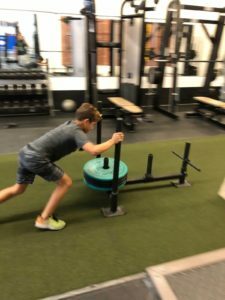 In our summer camp Fort Laudrdale classes we keep the number of the students restricted so they are able to receive individual attention in áreas they need to improve while getting the best bang for their buck. The week of June 11th we will be focusing on submissions, the week of July 16th will be dedicated to take downs, and the week of August 6th will be touching base on a variety of áreas. Enroll your kids in our fun and exciting summer camp program today!